Cat got your tongue? No? 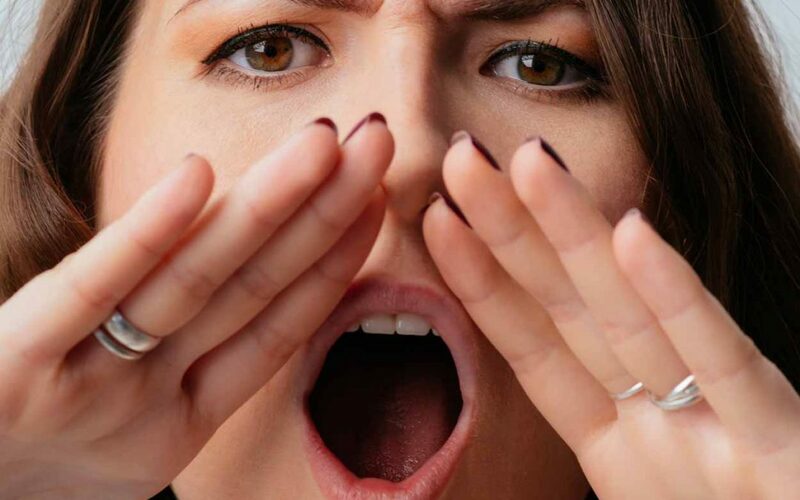 There may be several reasons why you’ve lost your voice. Thanks to the excellent ENT care in WNY, you’re in safe hands. Here’s what you should know before calling up a Buffalo ENT specialist. Why am I losing my voice but not sick? If you don’t feel ill, and your voice hasn’t returned to normal after a few days, you may be suffering from a more serious condition. Benign vocal cord lesions known as nodules, polyps, and cysts sometimes develop as a result of overuse or misuse of the voice, and surgery may be required to remove them. If you believe you may be suffering from vocal cord lesions, there are facilities for ENT Care in WNY that can help find you a solution. What causes vocal cord problems? If the issue isn’t laryngitis, it may be one of the following more serious conditions. Can hoarseness be caused by stress? Yes, high levels of stress and anxiety cause the muscles in your neck, chest, throat, jaw, and vocal cords to contract, which can affect the quality of your voice. An anxiety attack may cause your voice to crack or tremble. Stress can also bring on fatigue and weaken your immune system, both of which may make you more vulnerable to harmful bacteria and viruses. Most of the time a bit of tender loving care and chicken soup along with some rest is the best remedy for a sore throat. However, if you’re not sick and you still haven’t found your voice, you’re going to want to take advantage of the ENT care in WNY to see what the issue might be. An apple a day should be able to keep your general practitioner away, but the same cannot be said for the ENT. However, there are some things you can do to keep your ears, nose, and throat healthy. After all, the best treatment is preventative treatment. So, without further ado, here are the top tips from the best ENT doctors in WNY. What Does a WNY ENT Doctor Do? Not quite sure what body part is the ENT? You can’t find ENT’s anywhere on your body because the name is an acronym. ENT stands for ear, nose, and throat, and physicians associated with this branch of medical science are known as otolaryngologists. Below, we talk more about what a WNY ENT doctor does on a regular basis, what you can expect from your first appointment, and what kind of surgeries you might expect. Are You Addicted to Your Allergy Nasal Spray? Do you know which allergy nasal spray you’re using? Some allergy nasal sprays around Buffalo, NY can be addictive. Why is Buffalo’s Allergy Report So Bad? Ever checked out the allergy report in Buffalo, NY in relation to the rest of the country? Though it differs from year to year, Buffalo consistently ranks within the top worst cities for allergies. Why is this exactly? What is the Allergy Report in Buffalo, NY? Buffalo ranked 16 according to Live Science’s average report in 2013 based on the average pollen count, the ratio of allergists to patients, and the rate of allergy medicine use. What is the Definition of an Allergy? What are allergies anyway? Why do they exist in the first place? How do people develop them, and is there any way to cure them? As it turns out, allergies are still a bit of a medical mystery. While we do know how to treat them, we don’t know exactly why they exist. That being said, here’s your Buffalo, NY ENT’s allergy definition. Do you hear a constant buzzing in your ears? You may be suffering from tinnitus, which is characterized by a perpetual chirping or ringing in the ears even when no noise is present. Tinnitus is technically a symptom and not a condition, and so there is no cure for it. However, an ENT specialist in WNY may be able to treat the underlying cause, which may, in fact, be an ear infection, hardening of bones in the middle ear, hearing loss, or other related condition.